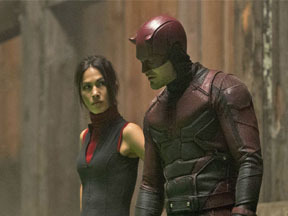 Another Marvel show has been axed from the Netflix line-up. What does that mean? Is it possible that the rumors of the Disney/Marvel streaming platform carrying Marvel hero related titles is true? 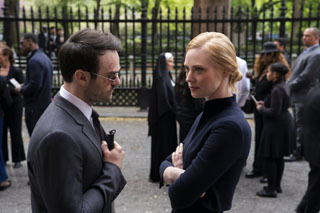 Or is it that Matt Murdock aka Daredevil (Charlie Cox) will have a bigger role in the Netflix Punisher series? At this point, rumor and speculation is just that – gossip. 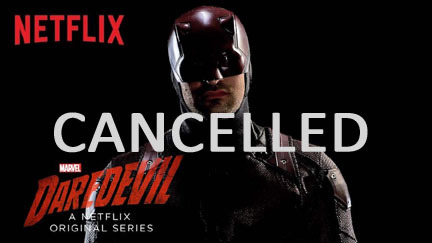 And while we are sad that the story of the Devil will NOT be continued in season 4, let us remain hopeful that he will return to mainstream media soon. 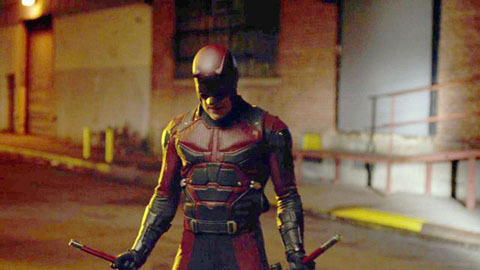 In the meantime, Netflix has stated that the three existing seasons will remain on their service for years to come. 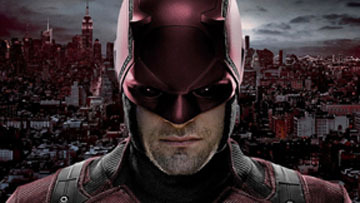 Daredevil was the first Marvel super-hero show of Netflix’s line-up being released in April of 2015.